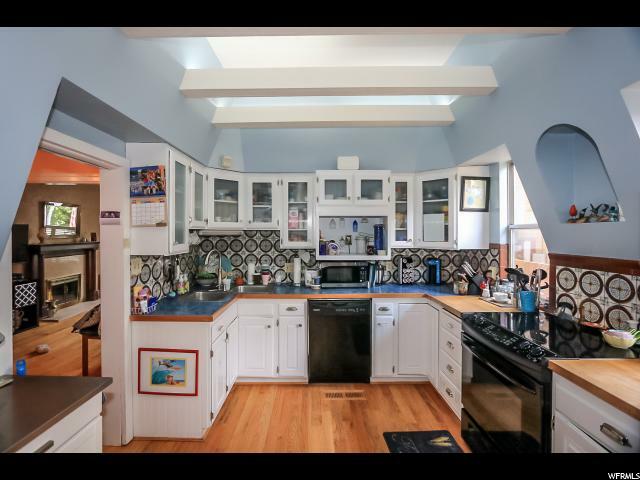 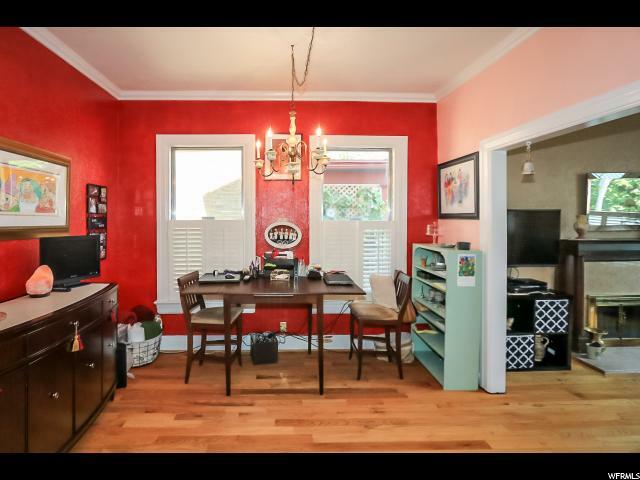 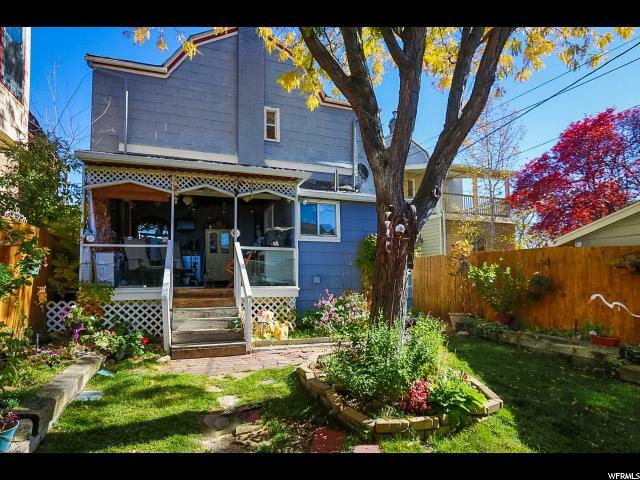 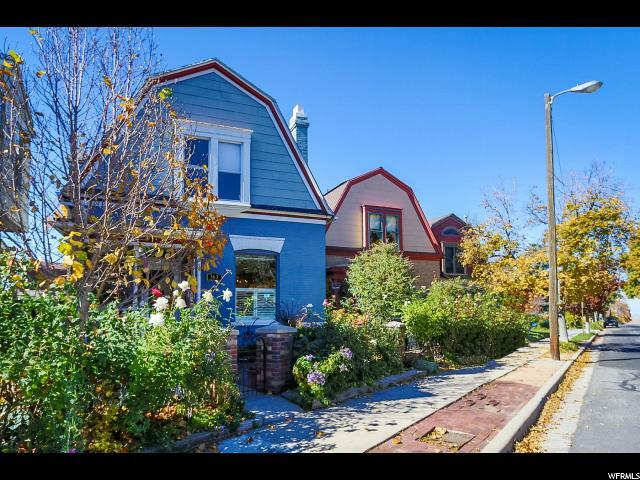 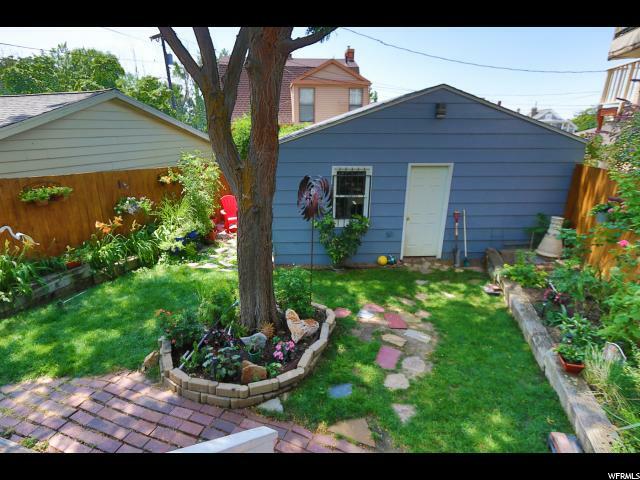 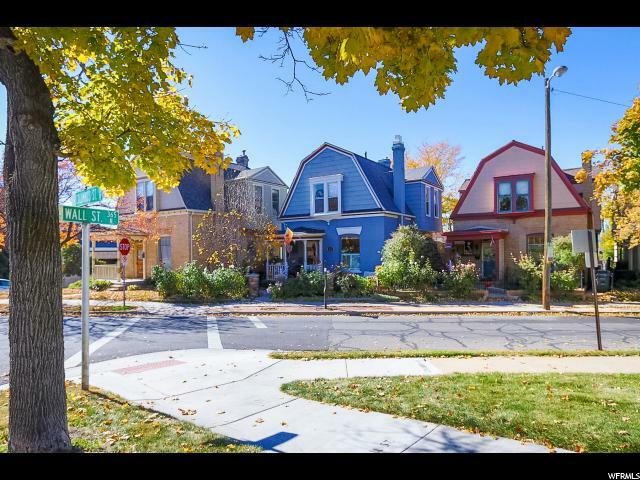 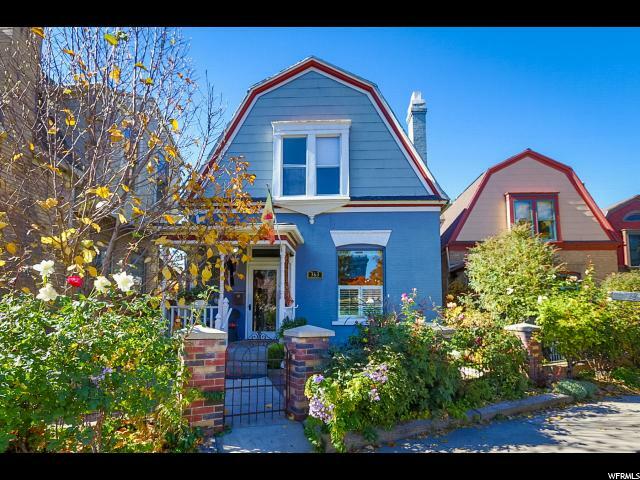 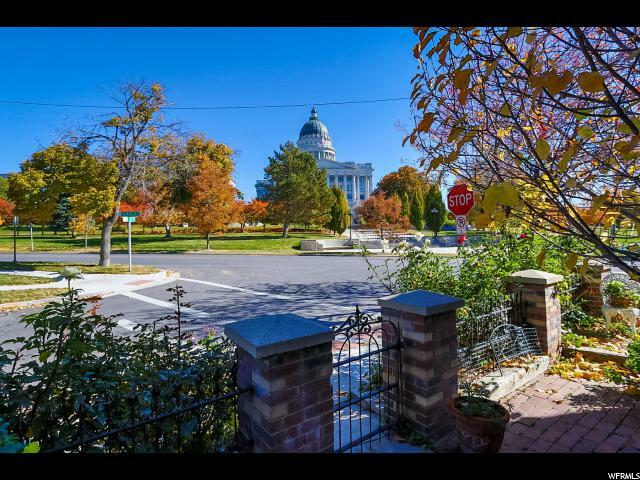 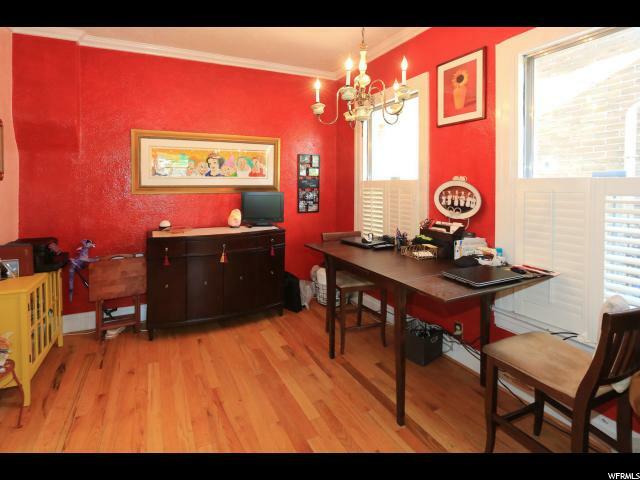 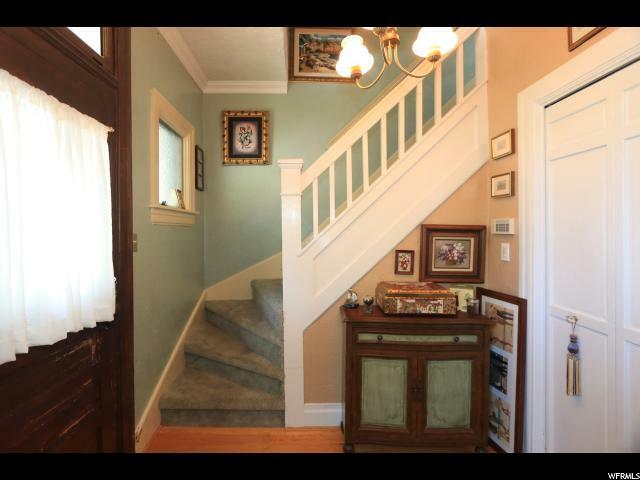 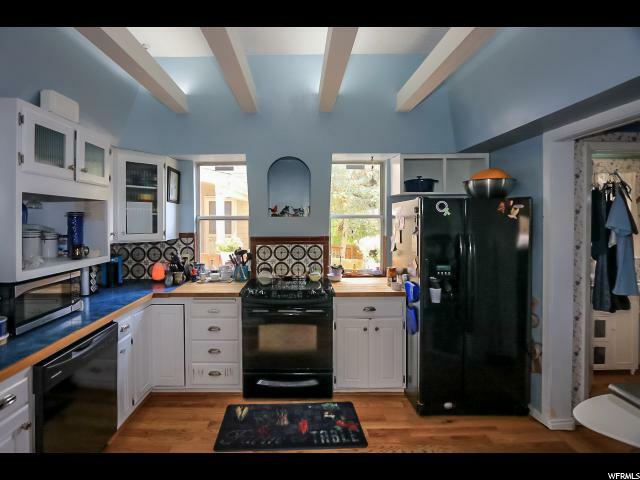 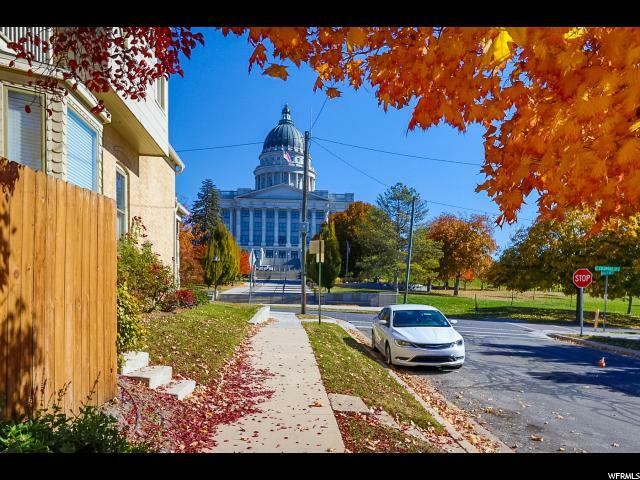 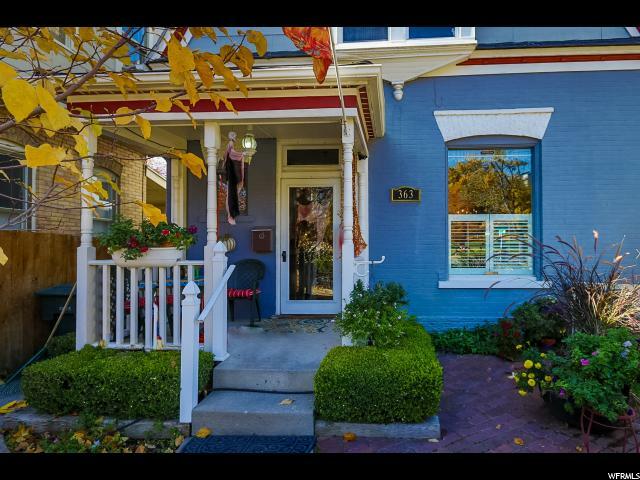 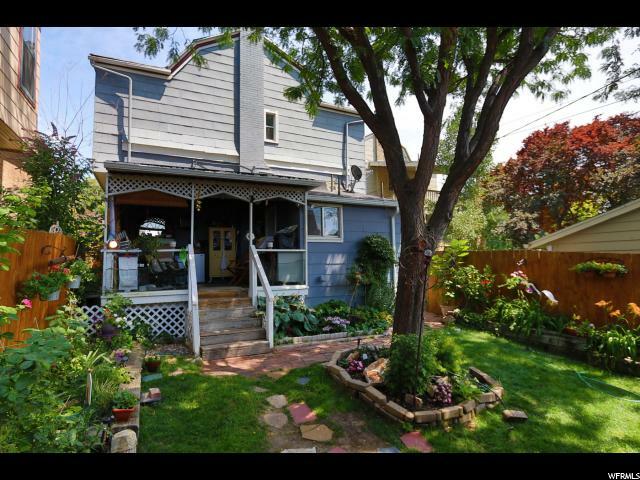 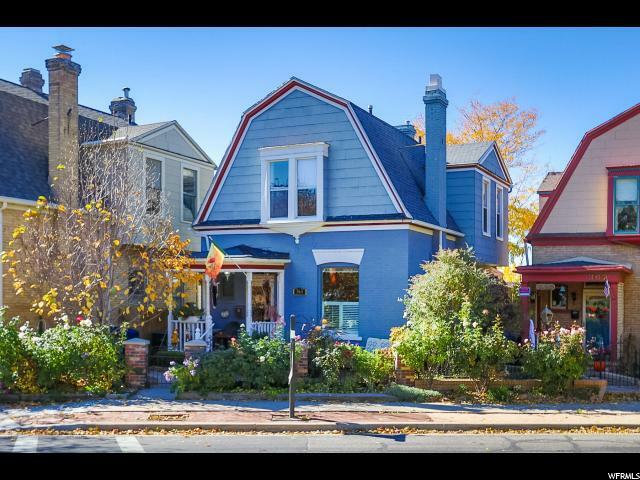 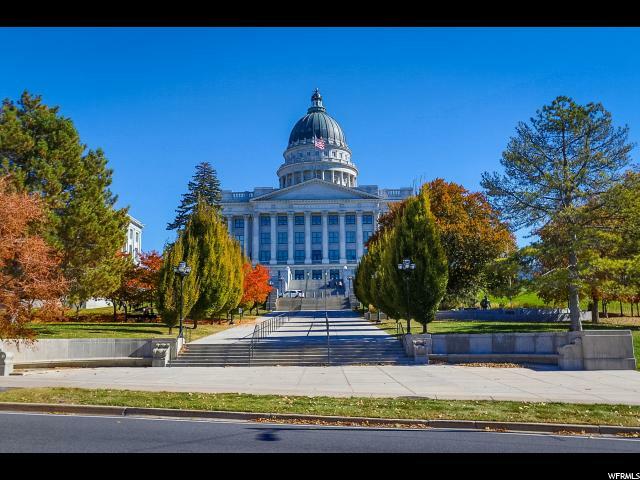 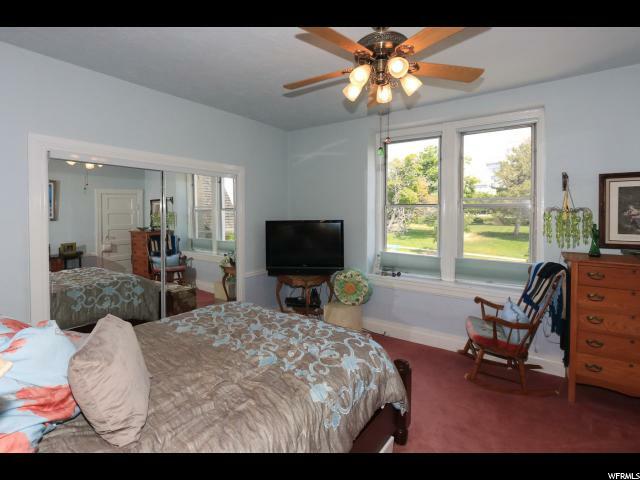 This charming 2-story Dutch Colonial is located directly across the street from the Utah State Capitol Building. 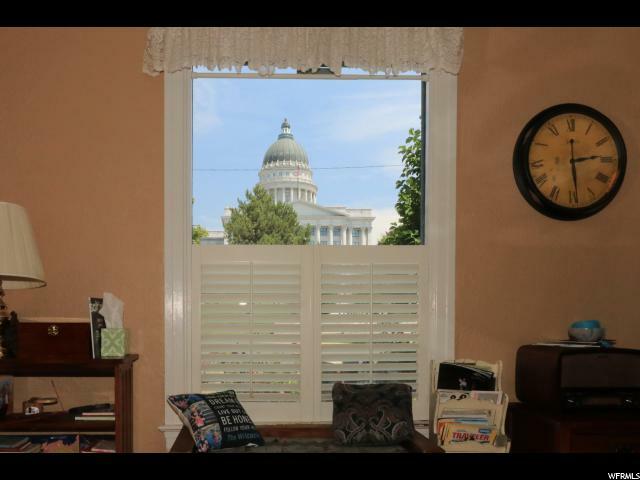 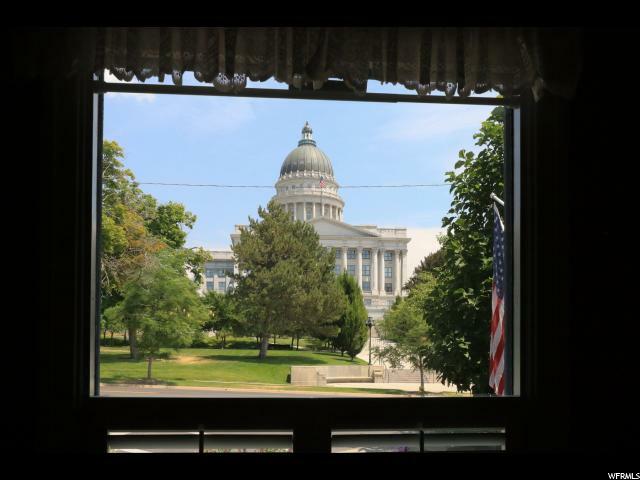 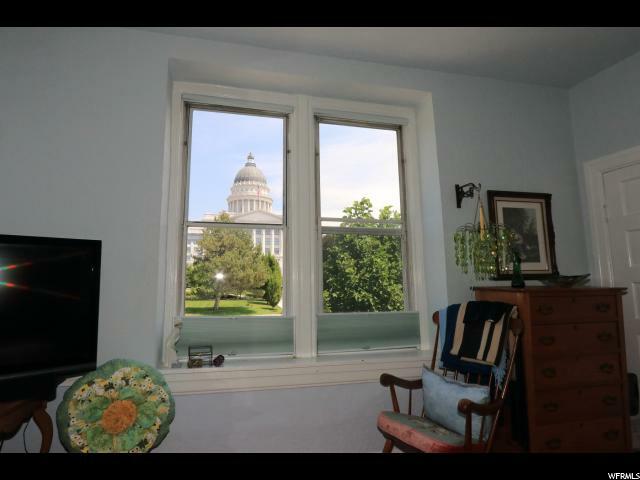 Enjoy the beautiful view of the capitol building or take a short walk to the main shopping district of Salt Lake City. 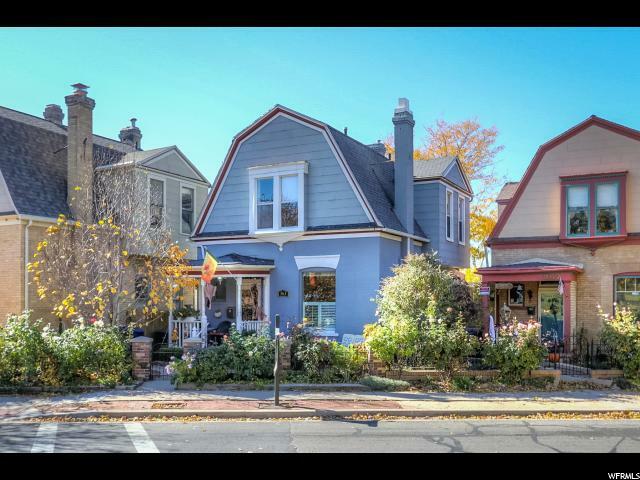 Yes this is urban living at its best. 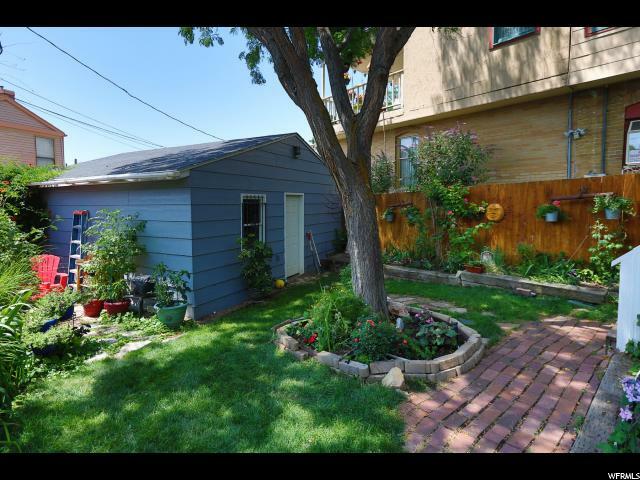 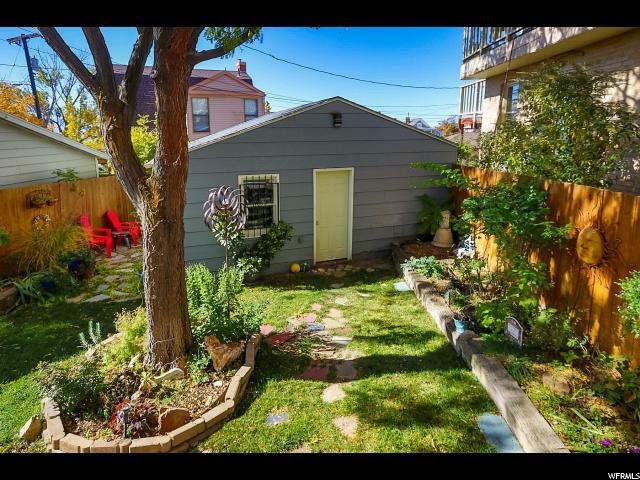 There is a cute Georgetown style front Courtyard and a private deck off the back of the house. 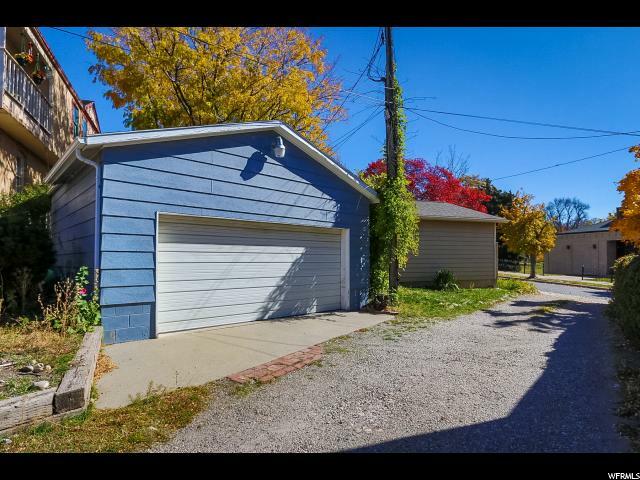 The two car garage is located off the alleyway behind the home. 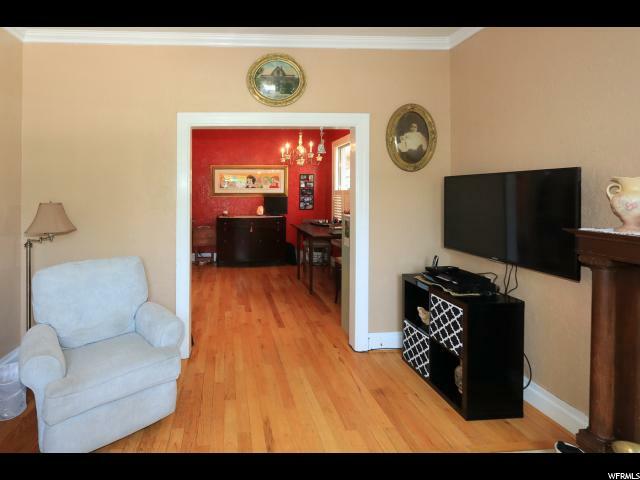 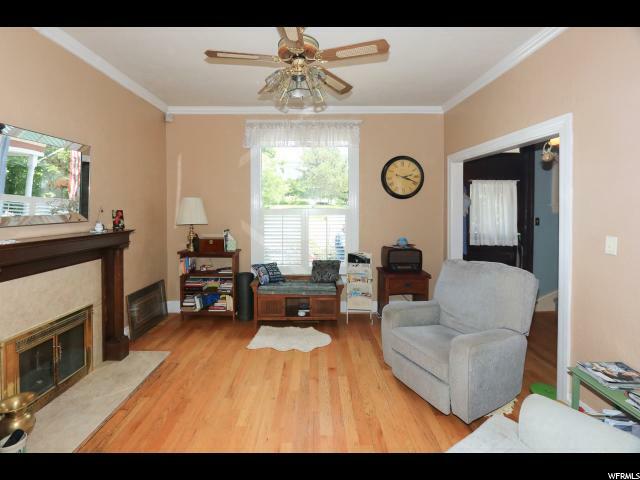 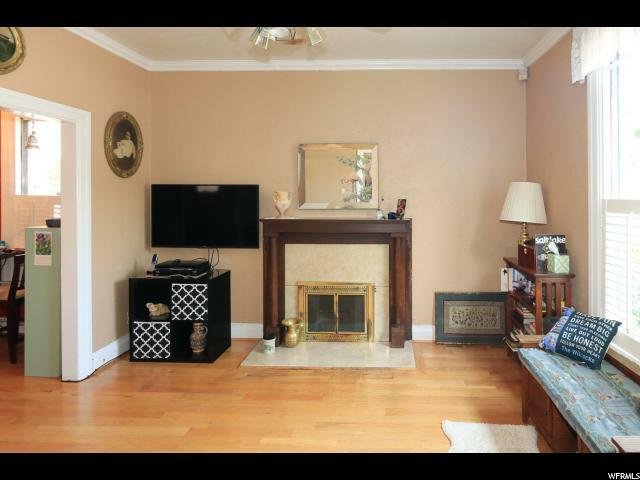 There are hardwoods throughout the main floor, a gas fireplace in the living room, and a formal dining room. 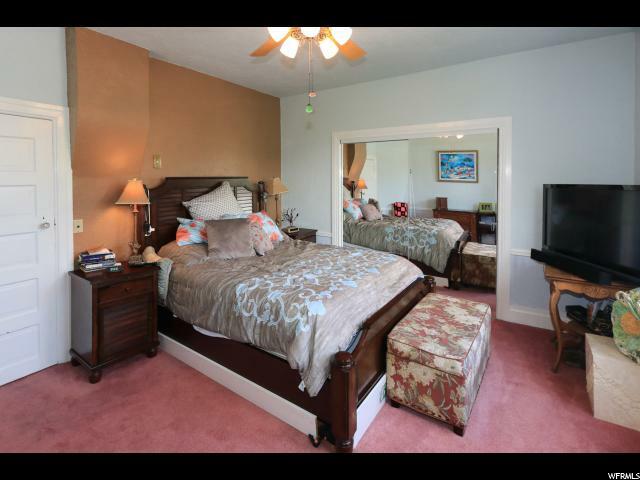 The large master bedroom and two additional bedrooms are all located on the second floor. 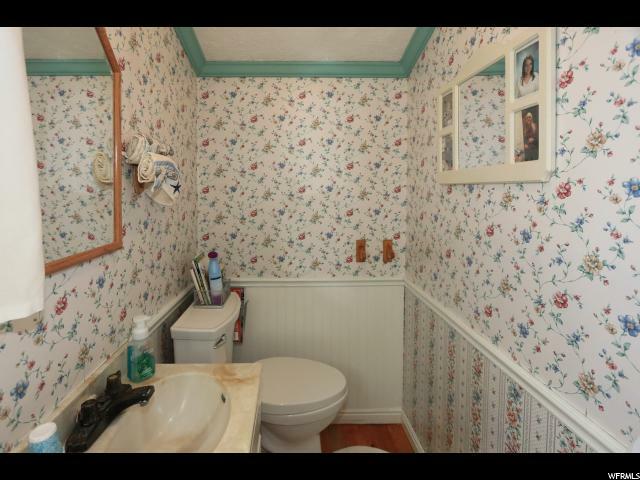 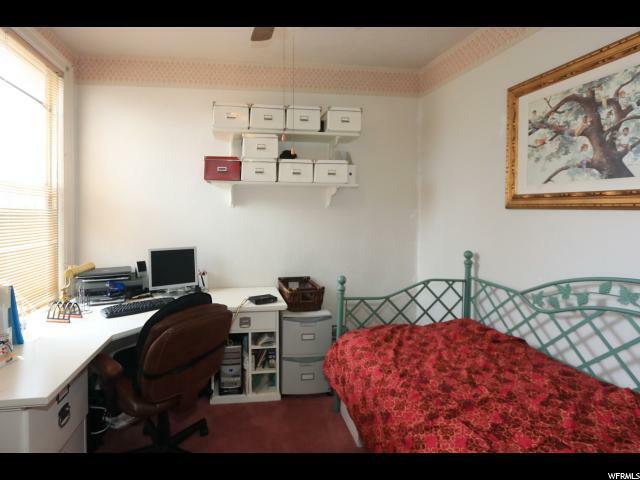 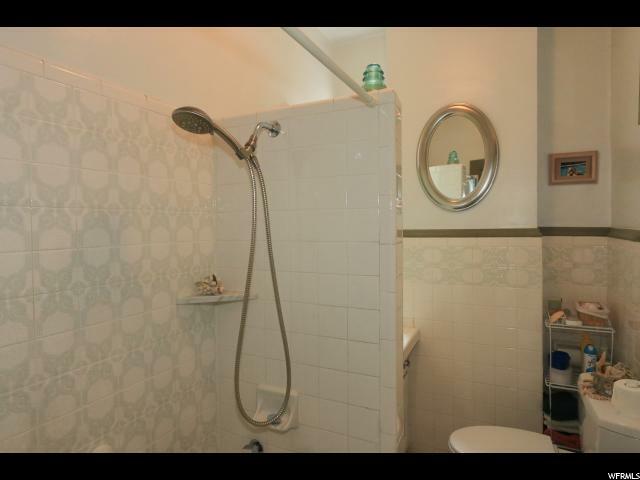 You are going to love the convenience of living in this great property.